A puja here helps devotees get better career opportunities. Devotees flock this temple from all over the country. 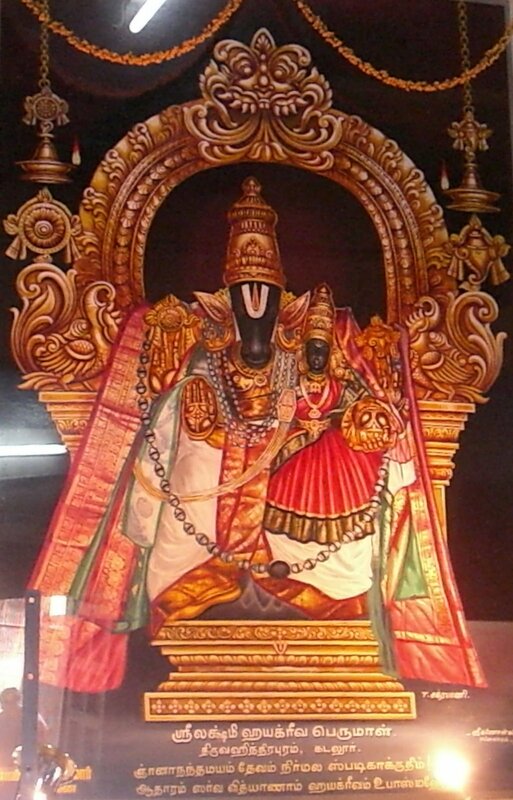 It is widely believed that the presiding deity here blesses one with a peaceful and prosperous life. Lord Brahma has four faces, however in this temple he has three. The Vanni Tree is believed to be his fourth face. 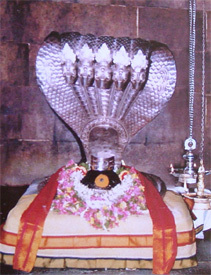 Sages Agasthya and Bharadwaja had Lord Shiva's wedding darshan here. According to historians, the age of the Vanni tree in this temple cannot be calculated. It is believed to be too ancient. Those carrying water pots to Palani for Panguni Uthiram festival during March and April put a leaf in the water pots. 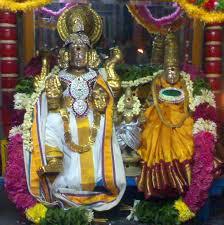 A elevem day Chithirai Tirunal festival held between the months of April-May is the main festival of the temple. 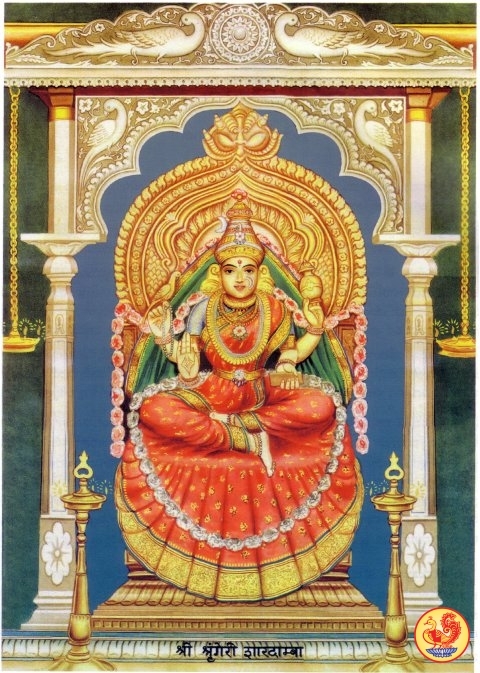 A lot of devotees attend the Aadi Perukku day in July-August.